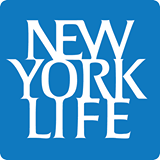 We welcome NY Life , to the Go Africa Health Expo 2018 in Greenwich Village @ 9 West 8th Street, New York, NY 10011, between Fifth and Sixth Avenues on 03/20/2018 from 10am – 7pm. Or email info@goafricahealth.com or call 646-502-9778 Ext. 8003 to the attend or to request further information. Our mission: To provide security and peace of mind through our insurance, annuity, and investment products and services. As a mutual company, we are able to focus on our most important priority: you. By maintaining superior financial strength and always acting with our guiding principles of integrity and humanity, we protect your future. Every decision we make and every action we take has one overriding purpose: To be here when you need us. 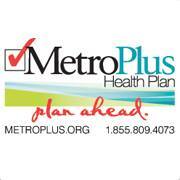 We welcome MetroPlus Health Plan, to the Go Africa Health Expo 2018 in Greenwich Village @ 9 West 8th Street, New York, NY 10011, between Fifth and Sixth Avenues on 03/20/2018 from 10am – 7pm. Even when you work hard to burn calories, you can easily replace them with food. Here’s what you need to consider about training to cut fat. http://goafricahealth.com/wp-content/uploads/2017/09/gahealth-logo-300x49.png 0 0 Dr. Samuel Jones http://goafricahealth.com/wp-content/uploads/2017/09/gahealth-logo-300x49.png Dr. Samuel Jones2018-02-13 12:00:492018-02-13 12:00:49Is diet or exercise more important for weight loss? We welcome AXA Advisors LLC *Long Island Branch) to the Go Africa Health Expo 2018 in Greenwich Village @ 9 West 8th Street, New York, NY 10011, between Fifth and Sixth Avenues on 03/20/2018 from 10am – 7pm. We welcome NYU Langone’s Laura and Isaac Perlmutter Cancer Center, to the Go Africa Health Expo 2018 in Greenwich Village @ 9 West 8th Street, New York, NY 10011, between Fifth and Sixth Avenues on 03/20/2018 from 10am – 7pm. NYU Langone’s Laura and Isaac Perlmutter Cancer Center, will be on-site to register and make appoitments for screenings and check-ups. take care of yourself and be sure to visit them for your or a family member at the expo. Get screened. Older age increases the risk of developing cancer. Start getting screened at the recommended age and spread the word. Know your family history. 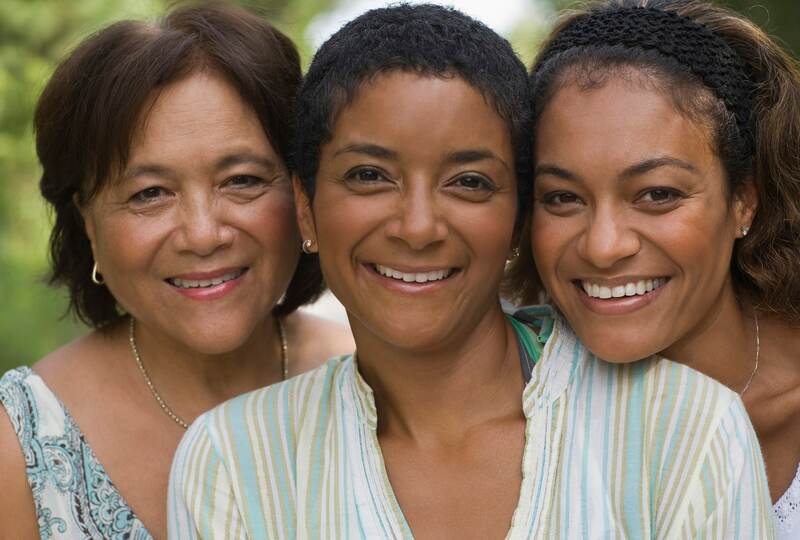 Both colorectal and breast cancer can be genetic and can run in families. Make sure you tell your doctor if you have any family members who have had breast or colorectal cancer because this may change your screening recommendation. Change your diet. Eating red meat (eg, ground beef, lamb, or processed meats) has been linked to colorectal cancer. Increase the amount of fruits and vegetables you eat. Decreasing alcohol intake can decrease your risk for breast cancer. Stop smoking. Smoking raises your risk for every kind of cancer. Ask your doctor or navigator for resources if you need help quitting. Exercise. People who are overweight are more likely to develop colorectal and breast cancer. Add exercise to our day to reduce your risk. Who is Beatrice W. Welters? and treatment for women throughout New York City. To achieve this goal, she partnered with Perlmutter Cancer Center to launch the Welters Program in the fall of 2016. You’d think a drastic nutrition plan would blast away fat; but research shows it’s setting you up for weight gain, disease, and failure. DURING THE HOLIDAYS, you want to spare yourself the strictness of a typical healthy eating plan. You allow indulgences and missed workouts to pile up a bit more than you should. That extra five pounds you’ve gained? Eh, you chalk it up to bulking season. But come spring—or after the holiday gluttony ebbs—you put your body through the ringer: two-a-day workouts, juice cleanses, pantry sweeps. It’s too much. Not much for cardio? Try stretching out—it could have a huge payoff for your heart. Thanks to the good folks at the Centers for Disease Control, we know that about 75 million Americans have—and 59 million more are on the verge of developing—high blood pressure, which can dramatically increase heart disease and stroke risk. Those are some scary numbers. Of course, if you think or have been told that you’re at risk, taking sensible steps like quitting smoking and exercising can help stave off high BP, also known as hypertension. But if you’d like to be even more proactive, try yoga: A new study presented to the Cardiological Society of India shows that practicing hatha yoga an hour a day for a month can lower blood pressure even more than lifestyle changes. In the study, the yogis, who did stretching poses and breathing exercises, had a huge drop in diastolic BP (pressure while your heart is resting) over 24 hours, from a high level (81) to a normal 76. A decrease that drastic could lower stroke risk by 15% and heart disease by 6%.